Come meet potential collaborators and learn more about applying for the Combustible Art and Tech Residency at this friendly happy hour. Free Beer and Wine. 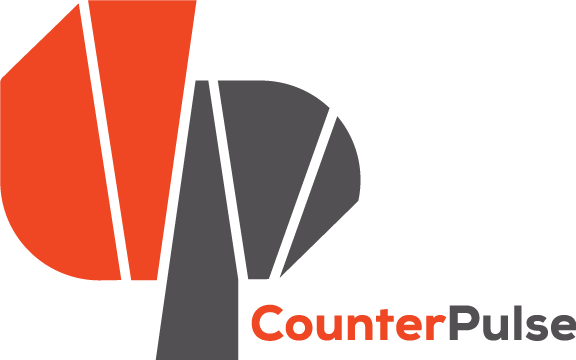 Also a good opportunity to check our our brand new venue – CounterPulse, 80 Turk Street, SF.